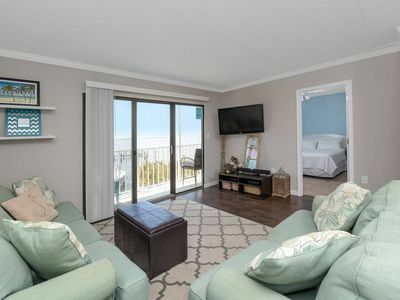 BEAUTIFUL OCEAN FRONT CONDO W/ KING SIZE BED AND OUTDOOR POOL! 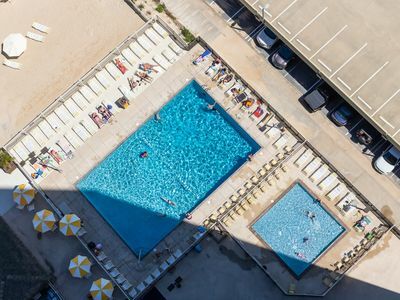 - Now is the time to book your 2019 Summer vacation to get the best weeks! 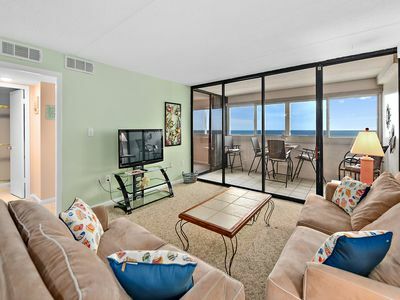 - Beautiful Direct Ocean Front Condo with 1 Bedroom/1 ½ Baths overlooking the heated pool and beach! 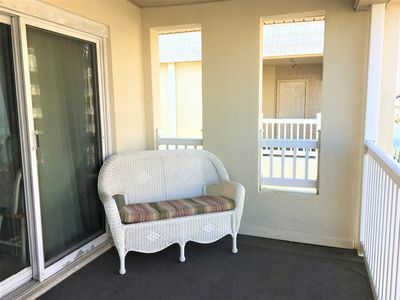 -	Relax and enjoy the ocean breeze on the private 11’ x 13’ balcony while having your morning coffee or after a day at the beach or pool. 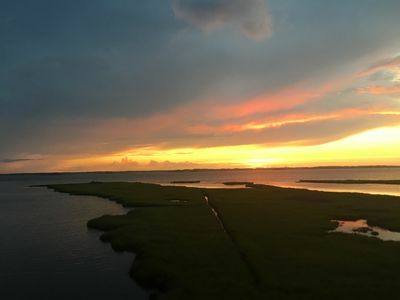 -	Enjoy amazing sunrises from the comfort of your living room. 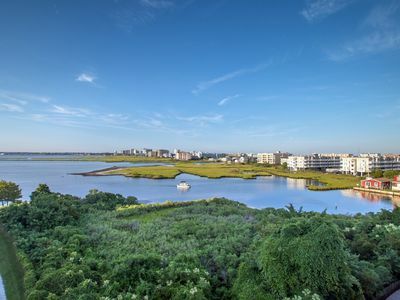 Watch the dolphins go by from the balcony or while you are taking a morning beach walk! 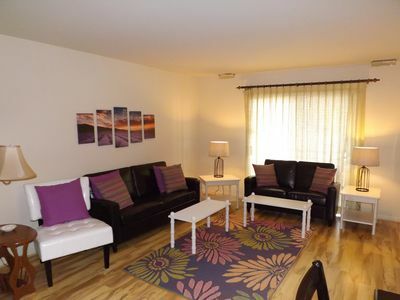 -	Spacious bedroom with king size bed decorated with relaxing colors. Queen size sleeper sofa in the living room. 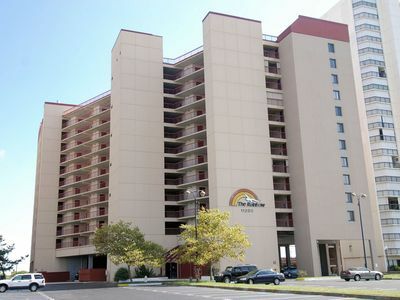 -	Flat Screen TV’s in living Room and bedroom, free wireless internet, washer/dryer, sleeps 2-4. -	Remodeled with new flooring in living room. 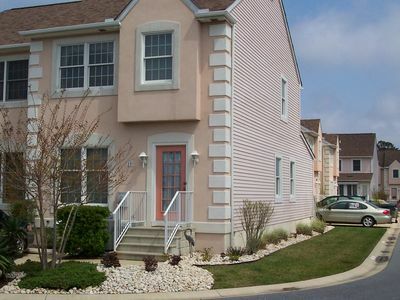 - Very clean unit and well-maintained. Local contractor checks on the unit weekly between rentals. 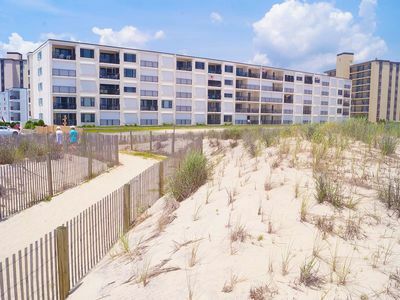 - Convenient location to restaurants and shopping including Acme, Bull on the Beach, Lombardi’s Pizza, Liquid Assets, Blue Fish, Layton's Breakfast, Coffee Beanery , The Plaza Jungle Bar and Grill (on the Beach located next door to the Pyramid –Kid friendly and the best crab cakes in Ocean City!) and 7-11 Convenience store is also located next door. 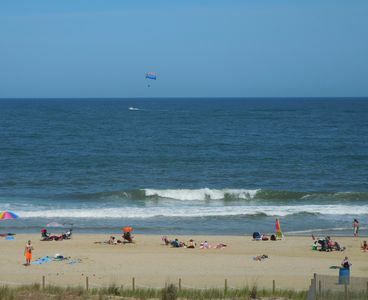 - Ocean City bus stop located in front of building! Ride all day for $3! 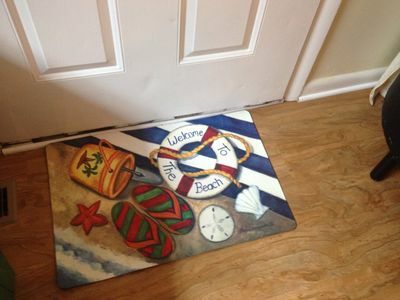 - Sorry, no Senior week rentals (must be 25 or older). 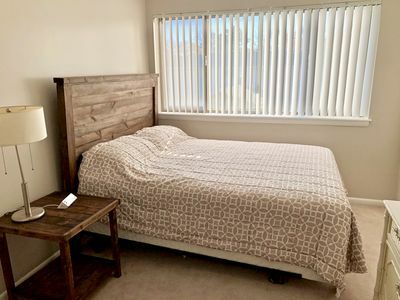 -	Weekly Rates: Taxes Not Included; ***There are NO ADDITIONAL FEES (such as Processing Fee, Cleaning Fee, Building Registration Fee and Wireless Internet)! Be sure to keep this in mind when comparing other properties that may add these extra fees! -	50% Deposit due upon Confirmation and remaining Balance due 14 days prior to arrival; LINENS AND TOWELS ARE NOT PROVIDED. Please be sure to bring them! 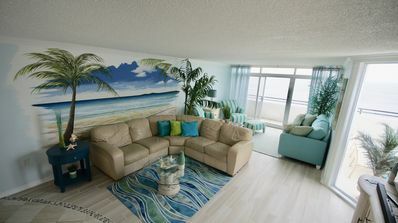 - Check-out is 11:00 a.m. and Check-in is 3 p.m.
Sunset Island Condo w/ Bay View - Wi-Fi, Pools, Clubhouse, Private Beach & More! 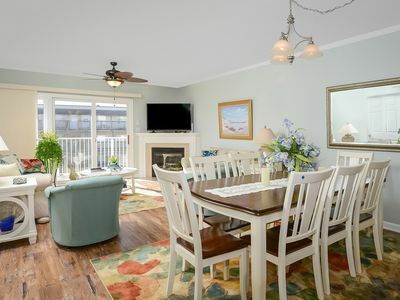 Remodeled oceanfront paradise w/beach access & resort amenities such as pools! 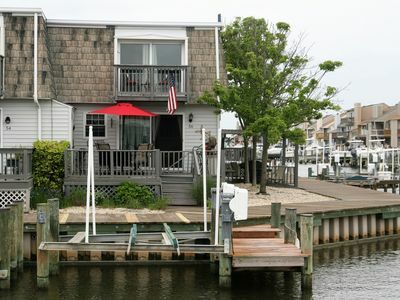 Stylish And Roomy Townhouse Bayside On Canal! 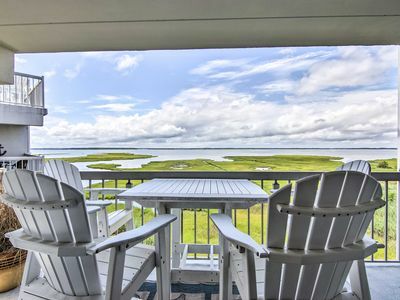 V73 - Beautiful 3BR/2BA Ocean View! Pet-Friendly! Just one bldg from the beach! Rent Me! 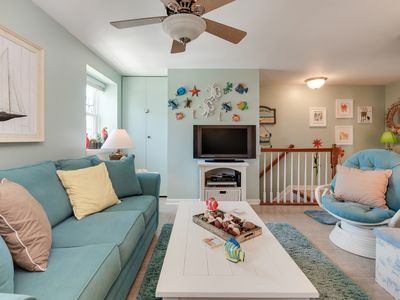 Gorgeous 3 BR 2 Bath Unit With a Pool and a 1/4 Block to the Beach! 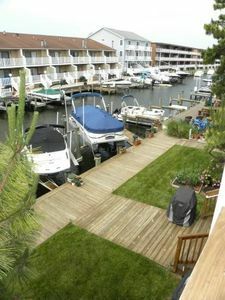 Cozy Condo 2 - North Ocean City close to the beach - tennis and pool! 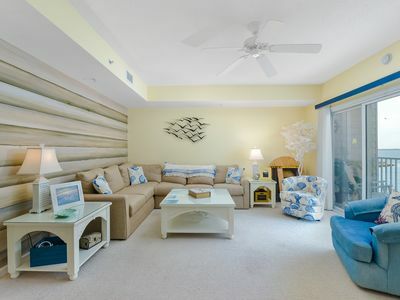 The Best OC has to Offer From This 2 BR Condo at Captiva Bay! 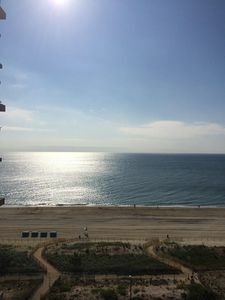 Beautiful Ocean Front 2 Bedroom Condo with Outdoor Pool!